Feeling peckish? You can count on these time-honoured snacks from Koto City to save the day. Don’t be fooled by the no-frills interior of this dessert shop; their specialty dessert Anmitsu comes in a variety of flavours, each filled to the brim with fresh toppings such as strawberries and dried apricots. 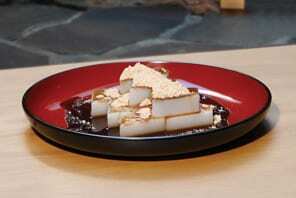 Anmitsu is a traditional Japanese dessert with red bean paste and kanten (jelly made from Tengusa seaweed), and drizzled in brown sugar syrup. Unlike other dessert shops that use ready-made kanten, Irie makes theirs from scratch using seaweed sourced from Ooshima and Kouzushima. 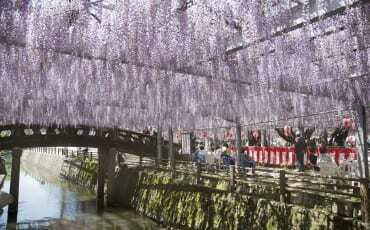 Bonus: kanten is rich in fibre and low in calories. 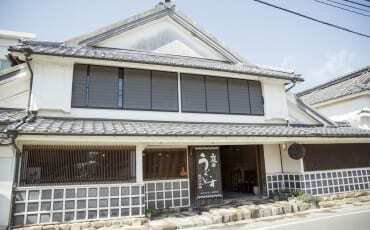 For a look, feel and taste of tradition, you can never go wrong at Funabashiya, which is both a retail shop and an eat-in cafe. This shop was established in 1805, and has since been renowned for its kuzumochi, a semi-glutinous confectionery made from wheat flour. The kuzumochi is fermented for 450 days, which explains the mochi’s incredible texture — one that’s not sticky and is amazingly easy to bite into. Together with brown sugar syrup and a generous sprinkling of kinako (soybean powder), the Kuzu-mochi is a must-try for all. 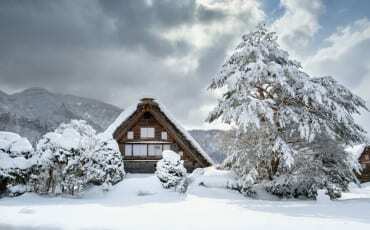 You might have heard of or even visited Orihara Shoten in Singapore, but this outlet — the only outlet in Japan — boasts a wholly inviting retail concept whereby you can buy sake by the glass and enjoy it with simple Japanese snacks, such as oden. 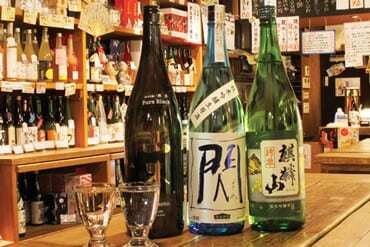 With more than 250 types of sake available, having the option of buying by the glass is perfect! A must-try is Fukagawa Dragon, an Orihara Shoten original label. When it comes to Japanese confectionery, the meticulous attention to detail given to each sweet is irrefutable; the Kintsuba from Fukagawa Hana is no exception. 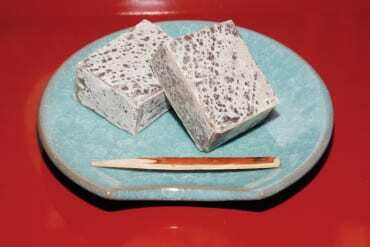 Made of red bean paste that’s been cut into squares, dipped in flour and sugar then pan-fried, Kintsuba is a popular traditional Japanese confectionery said to originate from Kyoto during the Edo period (1603 – 1868). What sets the Kintsuba at Fukagawa Hana apart from others is its light and crispy paper-thin skin. It’s so popular among the locals, the shop sells 400 Kintsuba every day! Don’t be surprised to see a large crowd of people inside and outside of this small neighbourhood bakery at certain times of the day – they are all here for one reason: the legendary original kare-pan (deep-fried bread with curry filling). 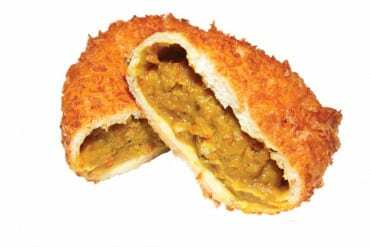 This bun was invented in 1927 by the innovative owner, who at the time wanted to marry curry and the Western style of cooking, deep-frying. At the same time, tonkatsu (breaded deep-fried pork cutlet) was all the rage, which explains the oval shape of the kare-pan. Now run by a fifth-generation owner, Cattlea sells 800 kare-pan on a regular weekday, and a startling 12,000 on a Saturday. Just to give you an idea of how insanely in demand their bestselling item is: the waiting list is about one month. 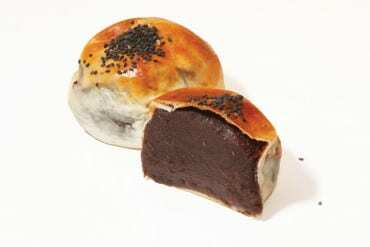 The bestseller in question is the thin-skinned anpan (red bean bun), which weighs a hefty 220g a pop. 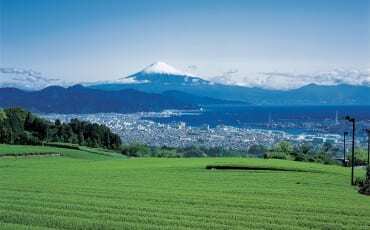 The 55-year-old bakery sells other kinds of baked goods, of course, but if you wish to try your luck with the anpan, we recommend visiting the bakery even before it’s open. Each day, the shop bakes 200 anpan, 100 of which are kept aside for those who made prior reservations, and the other 100 for walk-in customers (typically, all the buns would be gone in 30 minutes, so be prepared!). 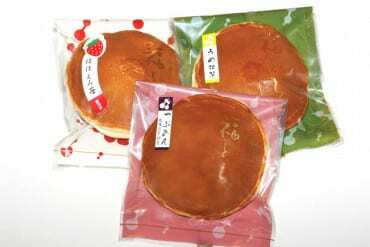 You’re probably familiar with Dorayaki, a popular Japanese confectionery consisting of red bean paste sandwiched between two small pancake-like patties. At Fukudora, you can take your pick from over 10 different flavours of Dorayaki that are freshly made every day. 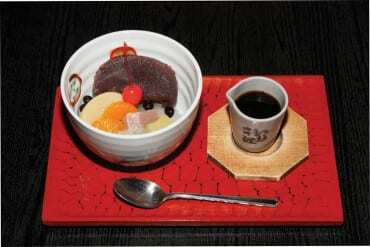 Apart from the usual azuki and chestnut, you can also expect a few Western-influenced flavours like whipped cream. 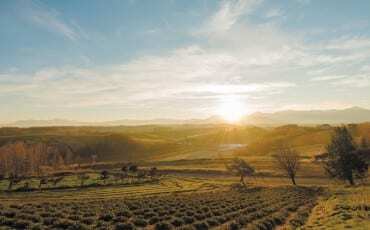 Call it hipster town if you will, but Kiyosumi-Shirakawa, a gentrified district in Koto city, is home to a wide concentration of third-wave independent coffee shops as well as boutiques and art galleries, making it a must-visit for culture vultures. 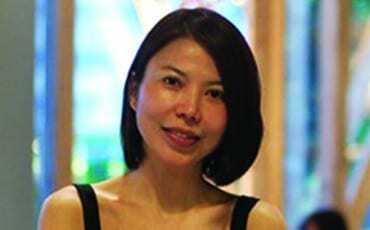 One of the first cafes that got the wave in motion is The Cream of the Crop Coffee, which set up shop in the district even before the much-publicised Blue Bottle Coffee arrived in 2012. 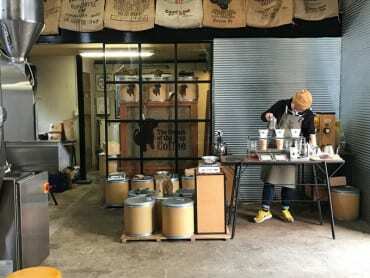 Taking up residence in a former lumber factory located next to a river, the cafe’s high ceiling enables it to accommodate a massive 35kg coffee bean roaster – one of the only few available in Japan. The curated selection of five to six types of coffee beans are sourced from South America, Africa, and Asia; brewed one cup at a time, the roast master roasts the beans based on the humidity and temperature of the day.